Portability and excellent arc performance make the XMT family the most popular in the industry. 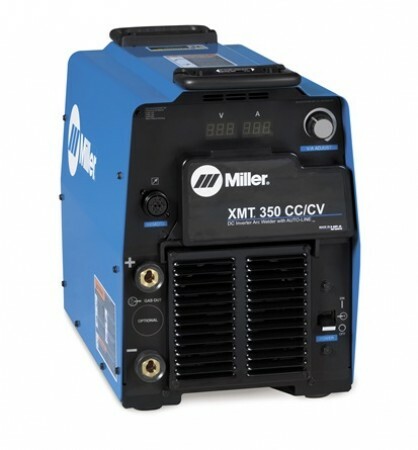 The XMT 350 CC/CV is the most popular model for its flexibility and simplicity. Allows for any input voltage hookup (208-575 VAC, single- or three phase) with no manual linking, providing convenience in any job setting,. Ideal solution for dirty or unreliable input power. Adaptive Hot Start™ makes starting stick electrodes easy without creating an inclusion. 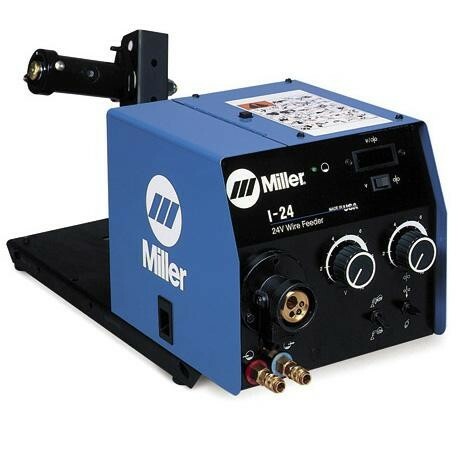 Infinite arc control available in the Stick and Wire modes for easier fine tuning of tough-to-weld materials and out-of-position applications. Lift-Arc™ provides arc starting that minimizes contamination of the electrode and without the use of high frequency. Has the flexibility to be used with spool guns, feeders, and remote controls. Process selector switch reduces the number of control setup combinations without reducing any features. 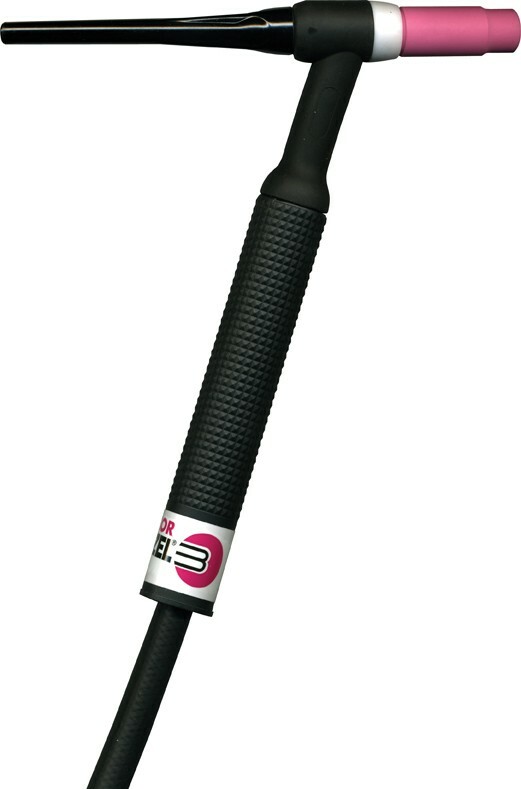 Ultra-tough, polycarbonate-blended cover protects front controls from damage. Large, dual digital meters are easy to view and presettable to ease setting weld output. Dinse- or Tweco®-style weld cable connectors provide high-quality weld cable connections. Wind Tunnel Technology™ protects internal components, greatly improving reliability. Fan-On-Demand™ cooling system operates only when needed, reducing noise, energy use and amount of contaminants pulled through machine.